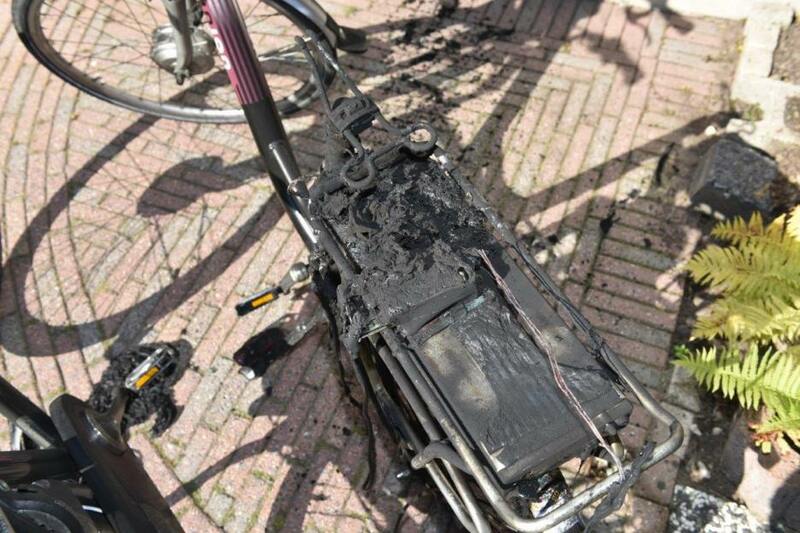 E-bike batteries catching fire is a problem which occurs more often nowadays. With Batterytyester one is able to minimize the risk of an e-bike battery catching fire (by testing the internal resistance of a battery). However to prevent an e-bike battery catching fire is not to be prevented entirely. That is why we offer our customers the opportunity to purchase specific fire extuinguishers which are able to extinguish an e-bike battery fire. These are also suited to extinguish regular fires. E-bike battery fire extinghuisher, 3 ltr. E-bike battery fire extinghuisher, 9 ltr. It is not possible to extinguish an e-bike battery with a regular fire extuingisher. 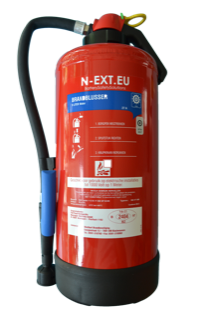 Our fire extinguishers are specifically developed to extinguish e-bike batteries cathing fire. These can however also be used for regular fires.